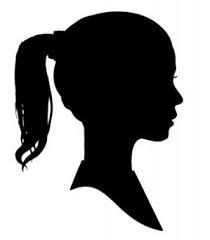 The Art Shop Around the Corner is hosting a day of portraits and silhouettes on April 19th from 12:00 p.m. - 2:00 p.m. The Art Shop would like to support our local homeschool community by offering time devoted to homeschoolers ages 1 -18 . They will offer FREE professional made portraits and artists offering portraitures and silhouettes. The Art Shop Around the Corner is located at 908 2nd Ave NW, Cullman, Alabama 35055. They offer a variety of art classes for children and adults as well as pottery classes, summer camps and a fantastic extended day program. For more information about The Art Shop, please visit their Facebook page.